"State-of-the-art casino games powered by top-notch software suppliers"
For a quick overview – Casino Room has an awesome selection of games provided by Net Entertainment, Microgaming, Nextgen, ELK, Thunderkick, Yggdrasil, Betsoft, Evolution and Aristocrat. They are licensed in Malta, Curacoa and the UK – which means of course – they can take UK players. They have been in operation for more than 10 years, actually since 2005. Let’s see casino operations – Reverse time is only a few hours. Reverse time is the amount of time the casino holds your funds before they are processed. Payouts take a bit of time – up to 48 hours at times – our meister minions are reporting payouts at 46 hours at this moment. They score 8.4 on the Casinomeister rating system which is pretty good. That’s like a B. Casino Room is a solid casino that has been in operation for over ten years. Complaints are rare, and there quite a few examples of positive player experiences in our forum. 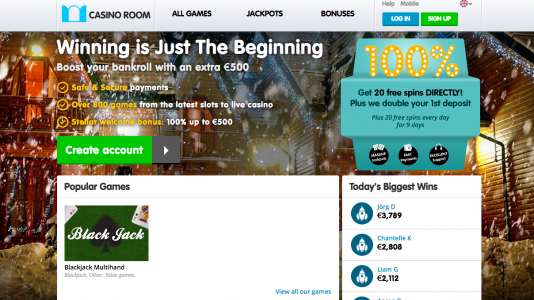 They have a wide selection of games, over 950 games ranging from the latest slots to live casino games. The downside – payments may take a little time (up to two days). 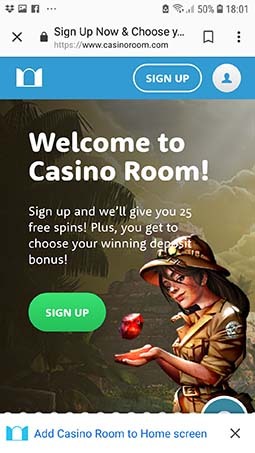 CasinoRoom is a multi-platform multi-software casino – they host games from the following providers: NetEnt, Microgaming, NextGen Gaming, Elk Studios, Thunderkick, Yggdrasil Gaming, Betsoft Gaming, Aristocrat, and Evolution Gaming. Casinoroom is primarily focused on the slot player, but they have live games as well (via Evolution). The Meister Minions also collect casino data for us. They are an integral part of this site – and you can join. 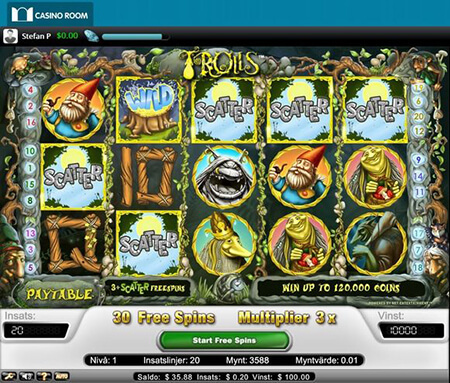 Casinoroom has a full range of slot and live games via your phone or handheld device. Ios, Android and Windows platforms are supported. Live Chat, email and Skype support are also available. Wagering requirements on bonuses are WAY too high. They do send a lot of offers though. Casino Room Terms and conditions Apply. All in all a pretty good casino. They have been around for quite a while and we have not received many complaints. If you see any bonus offerings that you think you might enjoy, I would take it. They are a non-problematic casino.